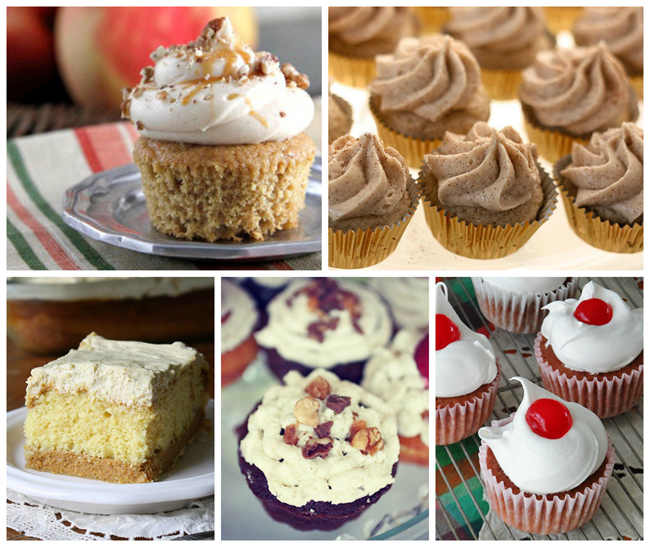 I love to bake from scratch, but I always keep several boxed cake mixes in my pantry. Sometimes there just isn’t time, and that’s where box mixes are oh so handy! Enter the doctored cake mix. 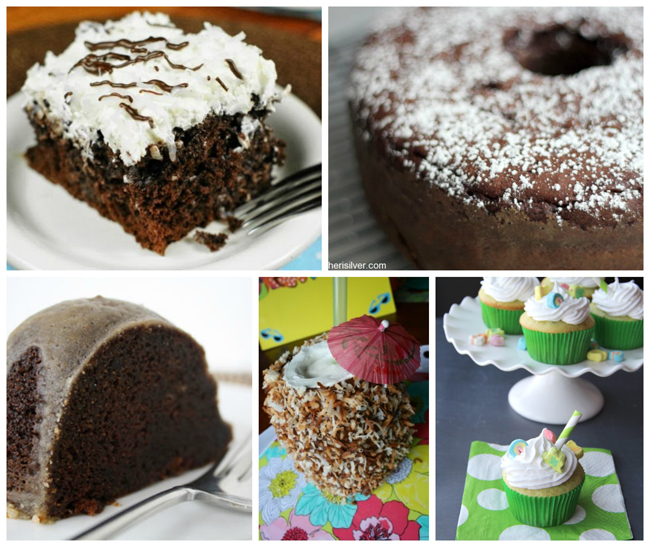 Before you get started on any of of these recipes, you might want to check out these cake box tricks! A doctored cake mix is when you start with a box mix and add in different ingredients to create a different kind of cake than what’s described in the instructions. 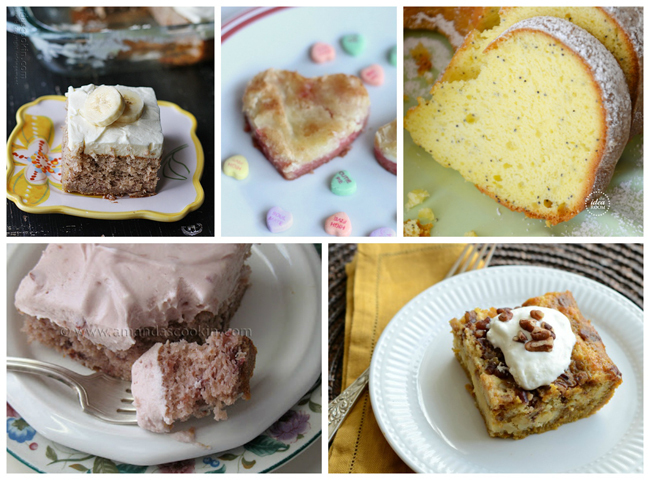 Here are several of our absolute favorites! Amanda Formaro is a well-known craft expert and author of the books "Rubber Band Mania" and "Duct Tape Mania", the first two in a series of craft books for kids. She has been writing and crafting on the Internet for over fifteen years. Find out more on her blog, Crafts by Amanda, where she shares tutorials with step-by-step photos for adults and kids alike. These are some excellent ideas. 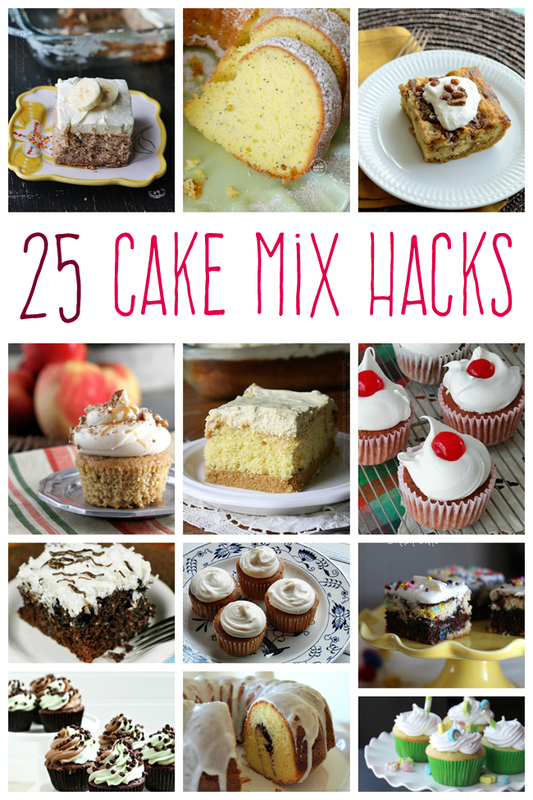 I like to cook from scratch, but I too, sometimes use a cake mix and these ideas will help make the mix a little more like a scratch cake. 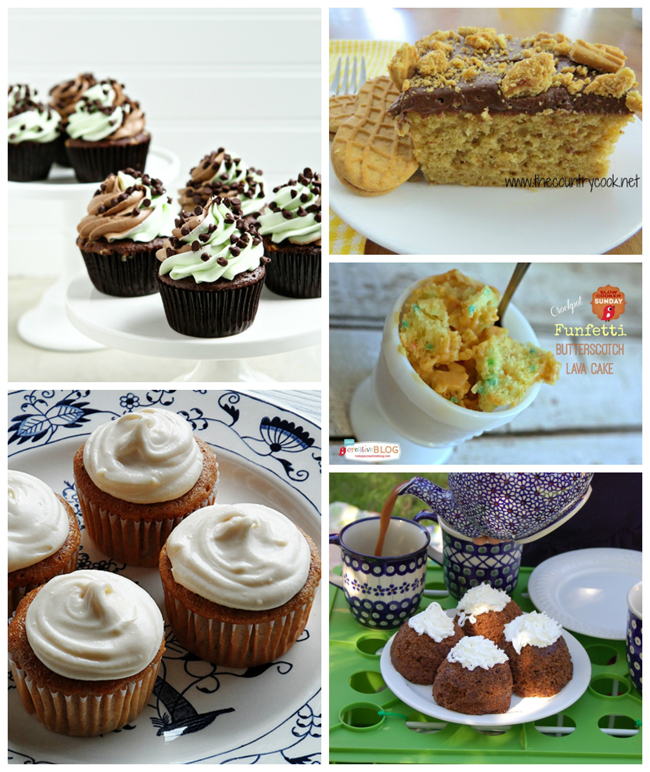 Thank you for sharing at Moonlight & Mason Jars link party. I use cake mix all the time. 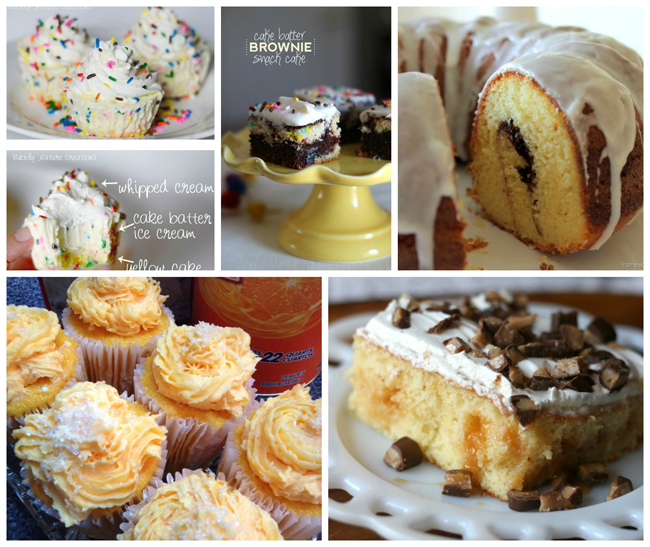 Some of my best desserts use doctored up cake mix. Thanks for this great round-up.